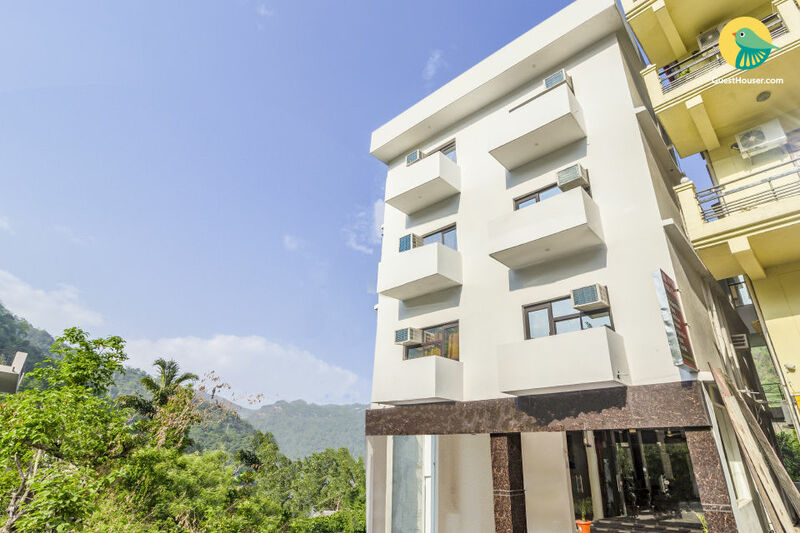 Welcome to Saint City - Rishikesh, city of pilgrimage for western and Indian alike, Tapovan- Rishikesh is where the famous Beatles came to find a meaning to life with the Maharishi Mahesh Yogi & stayed here. 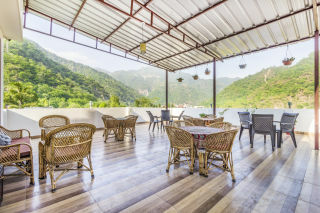 Rishikesh is also known as World capital of Yoga. 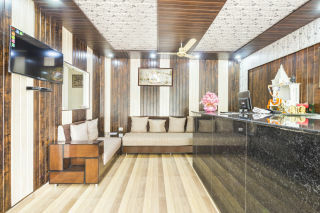 Yoga & Meditation Courses and Ayurvedic therapies can be arranged at Hotel Vishla Palace, as can Money Exchange, Taxi service, Local sightseeing trips, White Water River Rafting, Trekking & Camping for the Adventure inclined. 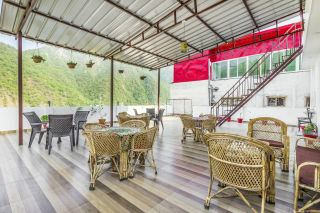 Hotel Vishla Palace in the foothills of Himalayas is a Best budget hotel in Rishikesh with balcony offering a breathtaking view. 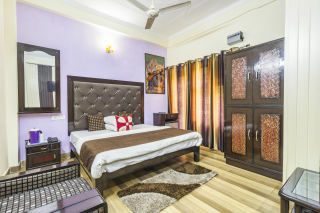 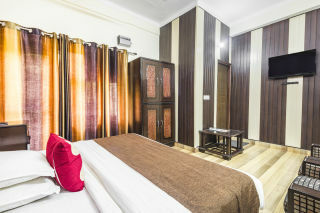 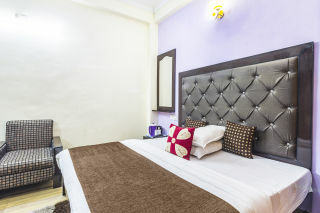 Vishla Palace is one of the Best Hotels in Rishikesh.